Our goal is to always provide top quality products with fast, friendly responsive service. All at a fair and competitve price. We have the largest service fleet in the industry with service crews positioned strategically throughout the United States. We also offer in-house technical support. 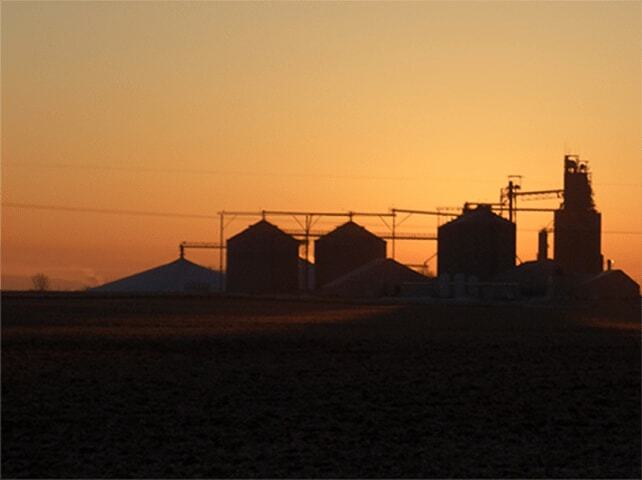 We engineer, manufacture, service, and install Grain Temperature Monitoring, Hazard Monitoring, Aeration and Dust Control Systems for the grain, seed, feed and ethanol industries. Boone Aeration and Environmental Corporation designs dust control systems for grain elevators, feed mills, processing plants, and other applications where dust control is required. We employ the largest fleet of factory trained and strategically located service and installation crews in the industry. 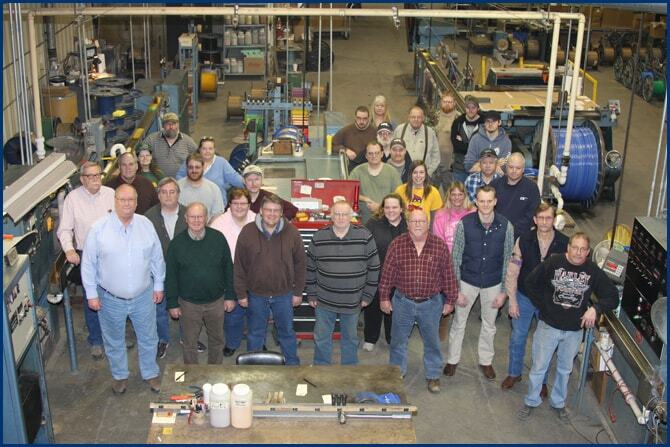 Rolfes @ Boone is a moniker of Boone Aeration and Environmental Corporation and Boone Cable Works and Electronics Inc.